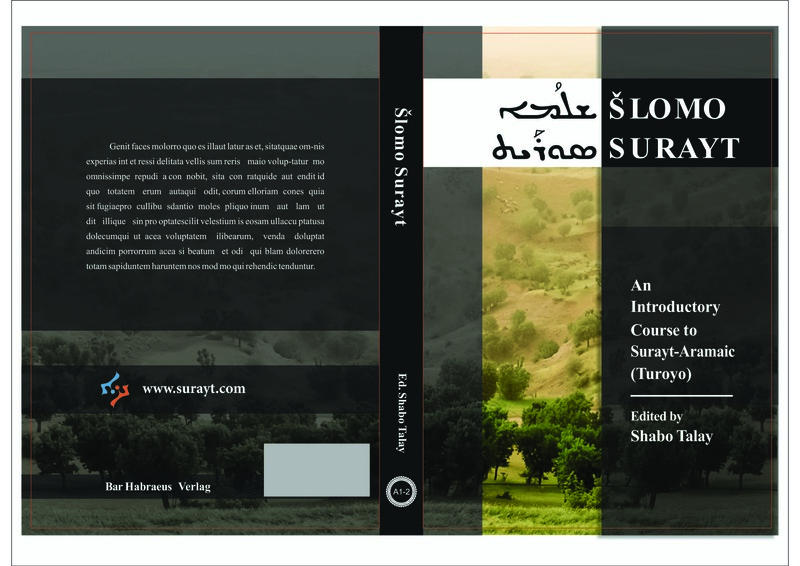 Download the English and German version of the SURAYT TEXTBOOK. 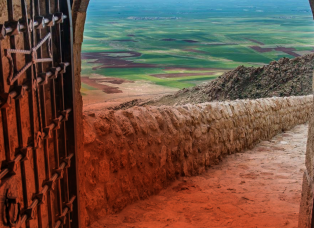 Language teachers are welcome to collect their free hardcopy either from Freie Universität Berlin or Mor Ephrem Monastery in the Netherlands. 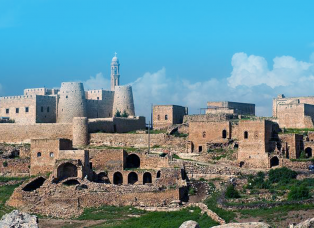 Surayt (also known as Turoyo) is a Neo-Aramaic language, traditionally spoken by the Syriac Christians (also known as Arameans and Assyrians) in different countries in the Middle East, and today by approximately 250,000 people in Europe. The consortium was established in 2012 and has organized three workshop meetings prior to the start of the project (20-24 June 2012 in Bergen; 23-25 November 2012 in Glane and 18-19 November 2013 in Berlin).